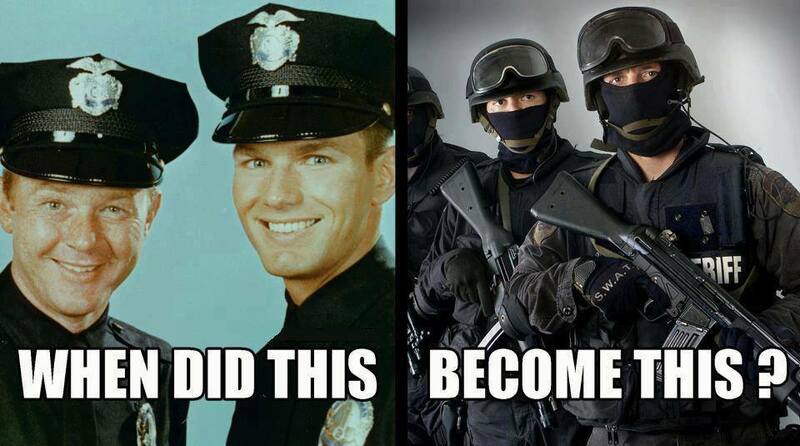 There are too many bad, violent or mentally jacked-up cops roaming around. Worse, expecting the people who hire them to supervise them properly has apparently become too much to ask. So what to do? I have a bold idea. States should pass laws requiring the termination of any law enforcement employee who through their actions generates civil liability upon the state. Correspondingly, cops should pay for malpractice insurance like lawyers and doctors. Any law enforcement official within the State of Broke who through their actions as a law enforcement official causes a state, county, or municipal agency to be liable upon a judgment in an amount in excess of $15,000.00 (or $X) shall have their employment as a law enforcement official within the state terminated not in good standing (NO PENSION). Judgments or liabilities paid by insurance coverage of individual officers (and not municipal/state general liability insurance) shall not apply to this statute. Boom….Problem fixed! Zany? Impossible? Allow me to explain how it would work and how it could be done even without your state’s defunct legislature taking action. Fear not, I am not insulting your state: I live in Florida. Your legislature like mine is probably useless. 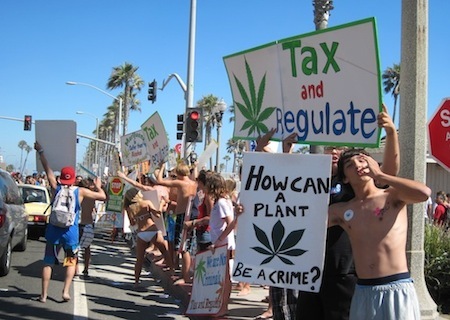 However, almost every state has a mechanism which allows citizens to place laws on the ballot via petition drives…if all those marijuana proposals can get there, so can this. Surprisingly, these people have accomplished a lot. Importantly, this does not replace or touch the other ways cops get fired – either because they were charged with a crime or violated police protocols. Rather, this catches the bad cops who are often protected by their own agencies by placing their fate in the hands of the civil courts. Matters in the civil courts are decided by citizen juries seeking to compensate parties if they find the defendant’s or cop’s actions unlawful. They are not designed to fall over backwards to justify police action so superior officers can continue to pretend they are doing a good job. 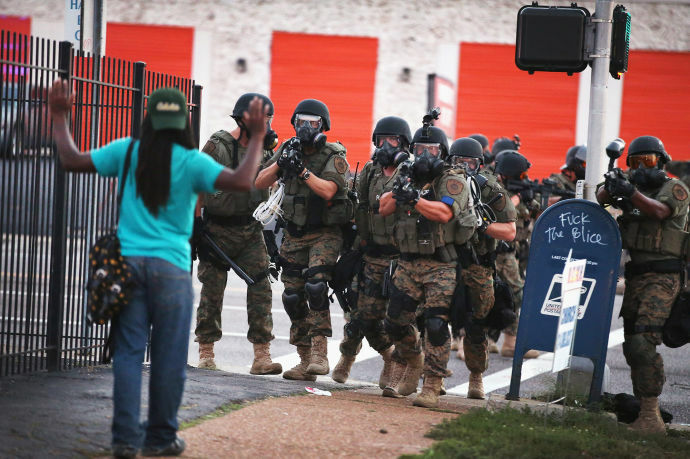 Like this “lawful” use of force. 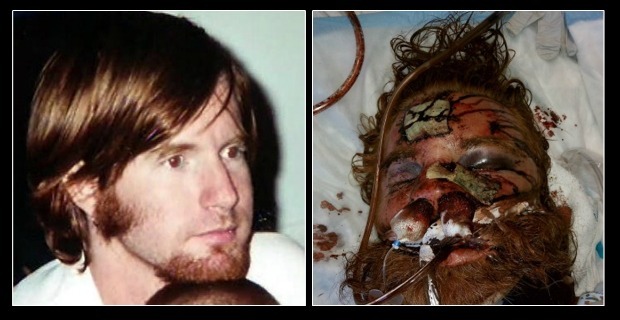 Kelly Thomas before and after. Those cops who deliver regular beatings or whose antics result in huge wrongful death suits but somehow stay on the job to collect a pension would be gone. No matter how much a department obstructs an internal investigation so it results in a self-serving determination of lawful force, the police have no control over the civil courts. However, because the burden of proof in civil courts is much lower than the criminal courts, there must be a balance provided. Otherwise, the dragnet would catch the good or rather the not-deserving-to-be-fired cop as well. Hence, any officer found liable in a now-all-too-often wrongful death suit would be terminated subject to the rule even after his policy has paid its coverage limits. Malpractice insurance by the nature of its economics would not prevent a bad cop from being fired in these instances. Rather, it would only partially alleviate the financial burden of the state and taxpayers while the cop still gets fired. There would however be many instances of lesser damages where insurance would apply and prevent a police officer from being subject to the rule. But he does not get off scot-free. First, and repeating myself, the rule does not prevent or replace termination of police officers by the standard means already in place. It only supplements the methods as another check and balance against the integrity of the offending officer’s departmental investigation practices. Second, those officers who behave poorly and generate many complaints or create liability would see their premiums rise rapidly to match the corresponding risk that the insurer will get hit with a big judgment. Many of the repeat offender officers we hear about cause the state to pay 10K here, 25k there and 30K for another instance. These officers would find their premiums so high, they may not be affordable. That is of course if the insurer has not already dropped coverage – meaning any liability in excess of X would result in termination no matter what white-washed decision the department came up with to excuse the behavior. Third, premiums would be very small for the vast majority of law enforcement officers. Despite everyone’s justified perturbance with the current state of the police, the overwhelming majority of cops are good/normal people. Go meet one under ordinary human circumstances and test the theory out. 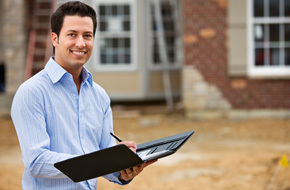 Most go through their entire careers without generating any significant complaints or ever creating liability. For these officers, premiums would likely be less than a few hundred dollars per year, if even so. 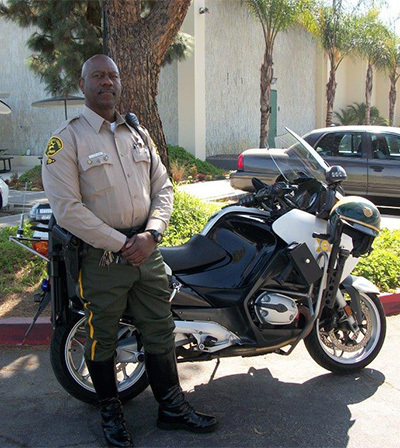 I am reminded of L.A. Sheriff Deputy Elton Simmons, a motorcycle traffic officer. Over the course of 20 years and 25,000 stops, he has never received a single complaint. Instead, he has countless commendations even from people he has ticketed. He is clearly doing many things right. This just and lawful man’s premiums would probably be about $5.00 a month or less. Heck, an officer like him may decide to not even purchase insurance because he appears to know how to operate respectfully, intelligently and by the book day in and day out. However, as less capable officers generate legitimate complaints or create liability, they will see their premiums rise accordingly….just like car insurance. The Police Chief may not care that a fresh-out-of-Afghanistan rookie is roughing up everyone unnecessarily and creating complaints from poor people. But the insurer will definitely care and would probably already have in place a system to periodically review all complaints generated by their insureds (the cops). They will look at those complaints to determine a pattern of behavior and readjust their premiums upwards or downward if needed. By passing the above termination law and allowing insurance, the system would incentivize good behavior and punish bad. It would do so without relying on the integrity (or lack thereof) of supervising officers and internal affairs departments. Many of the actions in that video would have never occurred if those officers actually felt the threat of termination or even the financial strain of paying boatloads in premiums to keep the job. Would you punch someone in the face unlawfully if you knew it was going to cost you and your family an additional $1,000.00 every year over the course your career? Or if it might even result in outright termination because of a civil jury over whom you and your buddies have no influence? It is unlikely anyone would throw that punch unless they truly had the law on their side. Finally, a huge ancillary benefit to this system is the amount of jobs created within the insurance industry as well as the fact that many victims of unlawful police behavior will receive compensation much quicker than otherwise. Insurers do not always wait for a civil court case to settle a claim although it is common, especially if the claim is large. Often, smaller insurance claims are settled quickly without litigation even if the victims/injured have already retained an attorney. So there it is in a nutshell. Rather than wait for people in power to act honorably when their own house is in disorder, citizen groups should take action through the ballot box. In my humble opinion, they should seek to add a layer of protection for themselves and state finances by creating a mechanism to terminate the employment of those who create liability while also allowing for malpractice insurance. And more importantly, put a bit of power and influence over the police back into the hands the people. This non-sense has long gotten out of control.